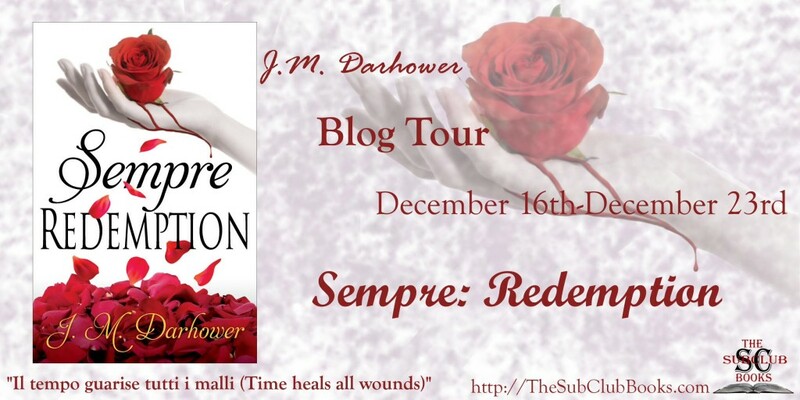 In this follow-up to one of my favorite books of all time, Sempre, JM Darhower takes us on a tension-filled ride though the inner workings of a mob family. Carmine and Haven are forced to make heart-breaking and difficult decisions early in this story that lead to a surprising and thrilling read. 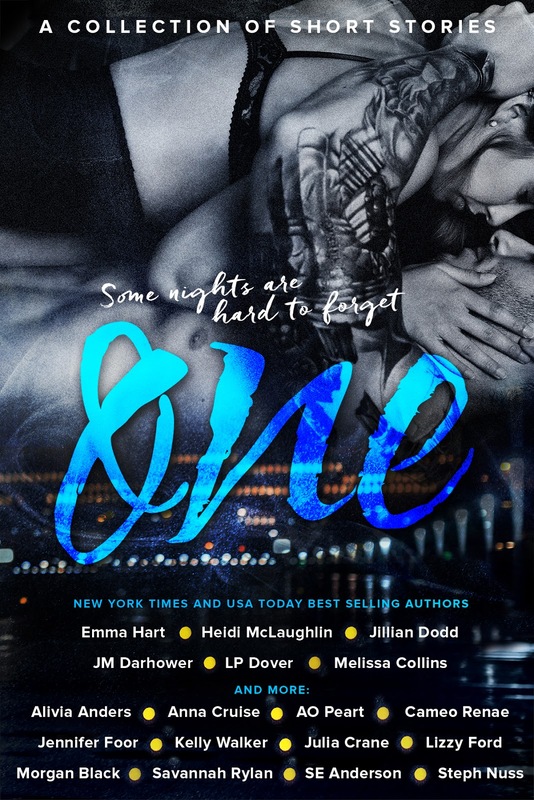 Ms. Darhower is an extremely gifted writer and she has crafted memorable characters that will stay with you long after you finish this story. Sempre opened with one of the most heartbreaking and harrowing scenes I have ever read. Carmine and Haven are two of my favorite fictional characters and I had been waiting anxiously for their story to continue. 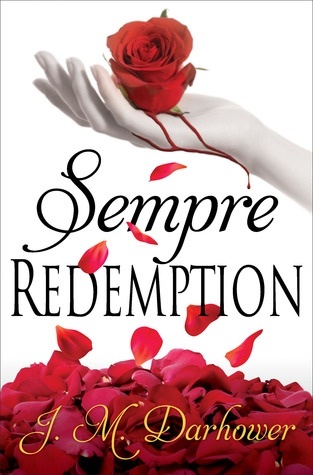 Sempre: Redemption is very much a gripping crime story, but really delivers on the emotion and romance. I was very sad to see Carmine and Haven’s story come to an end, but the author delivers an absolutely fantastic conclusion! Overall, Sempre:Redemption is a beautifully written, dramatic and ultimately satisfying journey. “Another nightmare?” she asked, walking over to him. He glanced up at her as his fingers stilled, the music stopping, but Haven barely noticed. She couldn’t focus on anything but the green eyes boring into her. Once so alive with passion, she saw nothing but deep sadness marring the bright color. Carmine set the guitar aside and moved his legs to make room, motioning for her to join him. She climbed into his lap and he wrapped his arms around her. “I’d be an idiot not to,” he said, kissing the top of her head. JM Darhower is the author of countless stories and poems, most of which only she has ever read. She lives in a tiny town in rural North Carolina, where she churns out more words than will ever see the light of day. She has a deep passion for politics and speaking out against human trafficking, and when she isn’t writing (or fangirling about books) she’s usually ranting about those things.